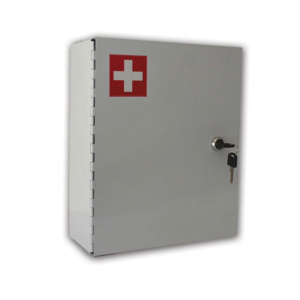 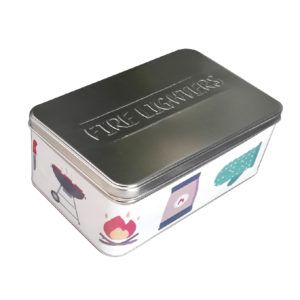 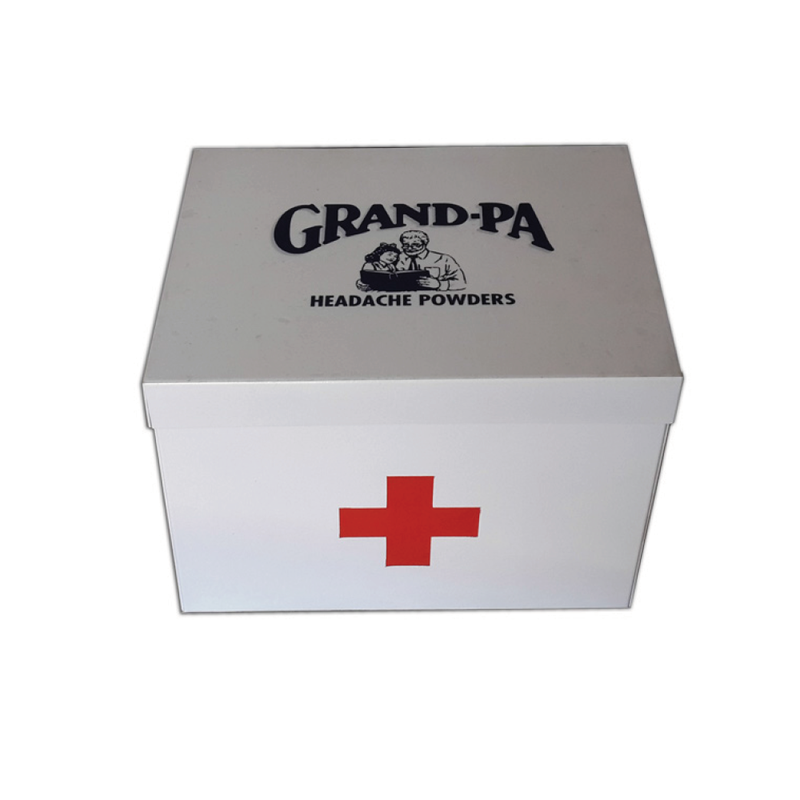 Store your medical supplies in a safe storage box with hinged lid. 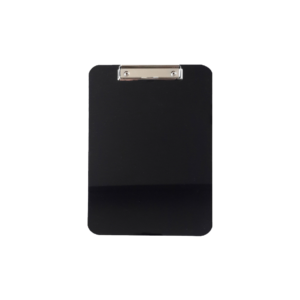 Organise your paper and keep them in one place with perspex clipboard with wire clip. 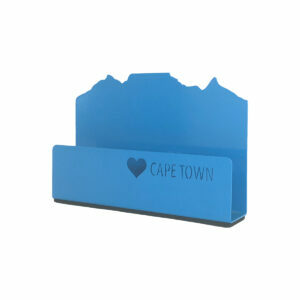 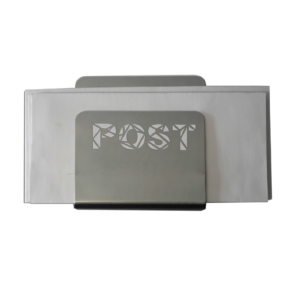 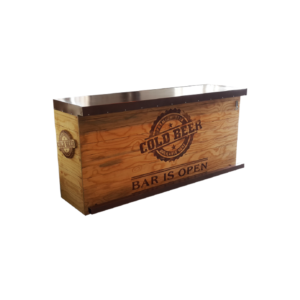 Beautiful wall mounted Magazine, Document or Newspaper holder made in aluminium and powder coated white. 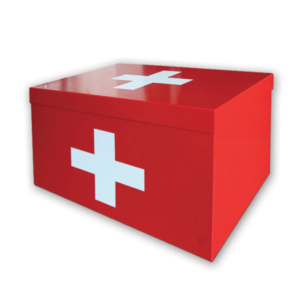 Store your medical supplies in a safe storage box with slipover lid.